Sun TV has launched SUN NXT Hotstar like the app as one stop platform to watch all sun network channel shows online. Sun nxt App is live now on Play store and App store. 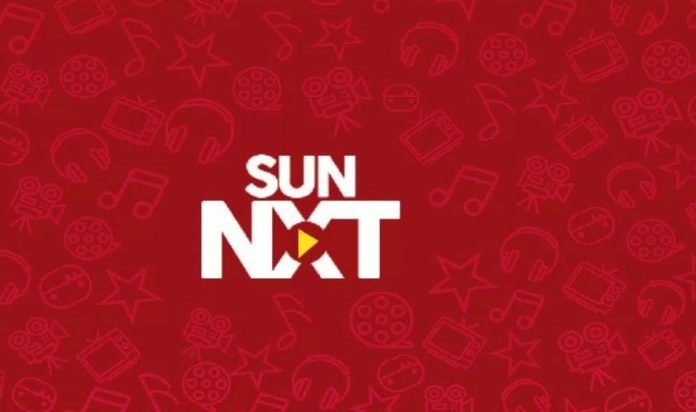 Sun nxt App: Sun TV, the leading Indian television network has made their debut in official digital platform named Sun nxt app. this Hotstar like app is now available for download from Google play store and Apple App store. Sun nxt app provides one-stop platform to watch all sun network channel shows online. This Paid video-on-demand (VoD) service has subscription plans starting from Rs.50 per month. The plan goes up for Rs.130 per quarter and Rs.480 per annum. At present, Sun TV is offering free subscription for a month, and after that, the subscription will be charged. Subscribers of this Sun nxt app can watch sun tv channel shows on desktops, tablets, smart phones and other devices. Unlike Star network’s hotstar app, sun tv sun nxt app offer services only on paid subscription. Sun NXT mobile app offers 4,000+ movies, TV shows and live TV channels in all four South Indian languages like Telugu, Tamil, Malayalam, and Kannada. The South Indian broadcasting major also plans to have originals on Sun NXT. 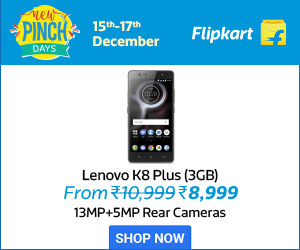 The app offers content which includes genres like movies, kids, news, GEC, music, and comedy. This streaming app can be accessed anytime, anywhere on any streaming devices. However, it’s a bit late that Sun TV network is moving to OTT platform. Other broadcasters like Zee Entertainment Enterprises Ltd (ZEEL), Viacom18 and Star India have already launched their VoD services. For more updates on latest technology stay tuned to Techfactslive and follow us on Facebook, Twitter.